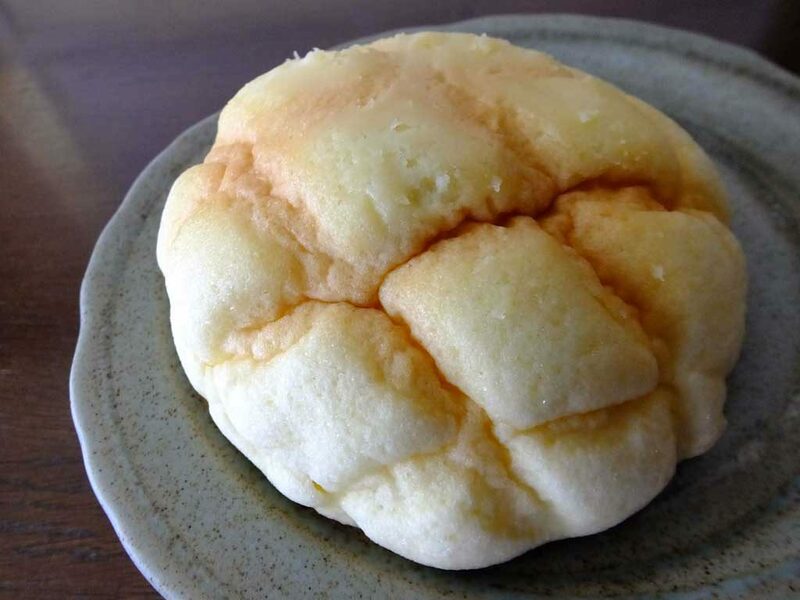 ‘Melon buns’ (Japanese: meronpan) look like melons, and taste sweet. They are popular in Japan. Today I ate a melon bun with whipped cream inside. That was good.